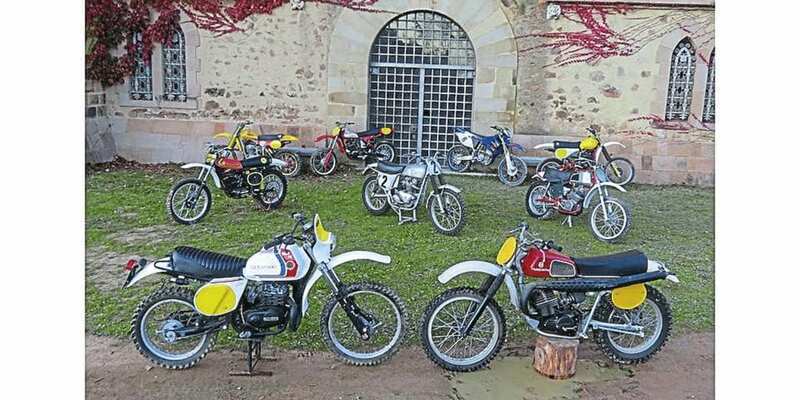 Bonhams have announced the sale of the Sant Hilari Collection on Saturday, April 27, as part of their two-day Spring Stafford Sale (April 27/28), at The International Classic MotorCycle Show. The vendor amassed this incredible collection of machines over a lifetime spent as both a competitive rider and a works mechanic for several top-flight teams. The collection charts the development of many manufacturers including several prototype examples. In addition to the Sant Hilari Collection, the sale includes an impressive range of veteran, vintage, and classic machines. Go to www.bonhams.com/springstafford for more information. BonhamsSant Hilari CollectionStaffordThe International Classic MotorCycle Show. Next Post:Welcome: How much, then?